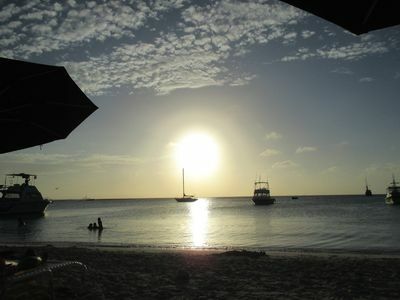 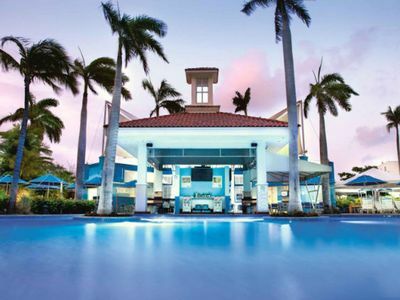 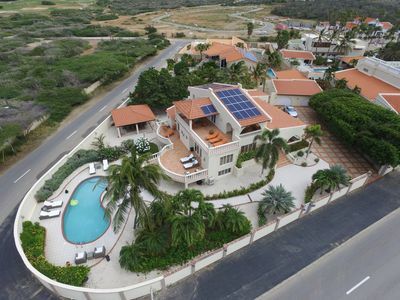 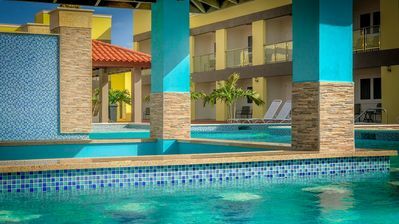 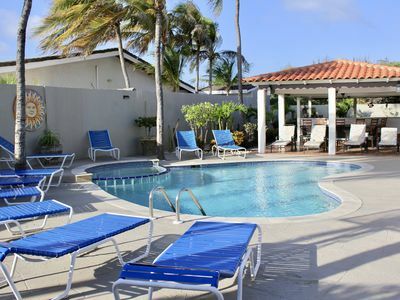 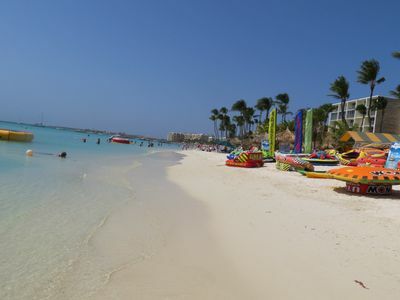 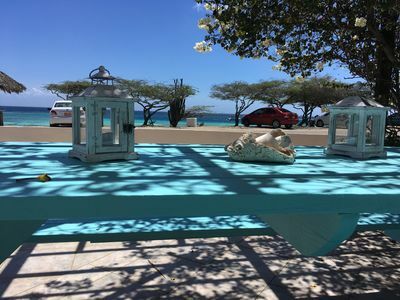 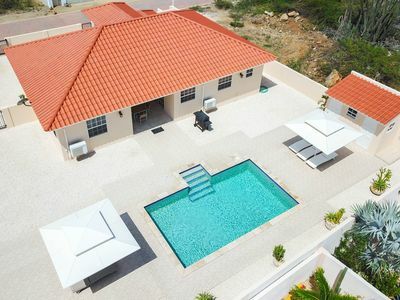 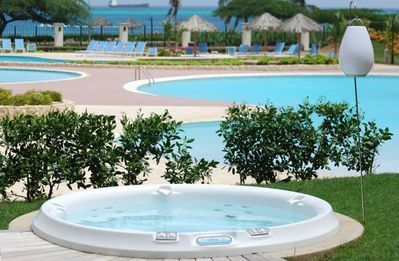 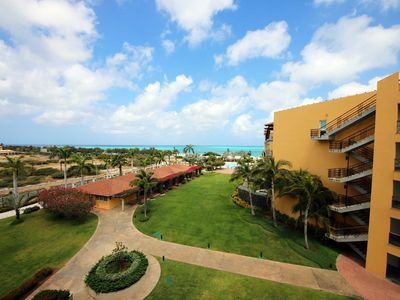 Villa Oceakos Aruba - Luxury Villa at Aruba's best snorkeling beach! 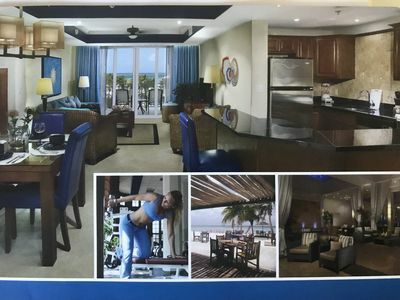 The Best is Here - No Other 3 BR/3 BA Unit Can Compare !!!! 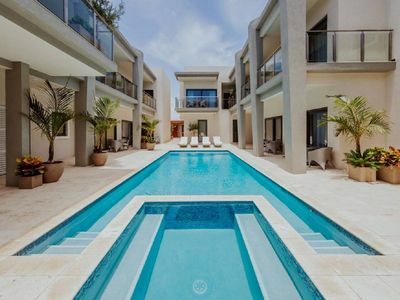 Brand New Beautiful Villa Marina Looks Like a Royal Palace. 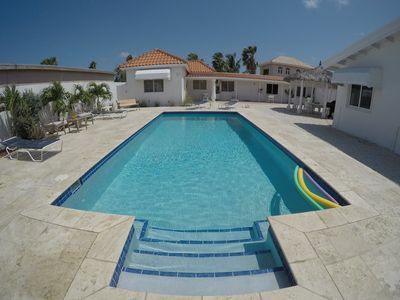 Quiet Location Close To The Best Snorkeling and Perfect for Families! 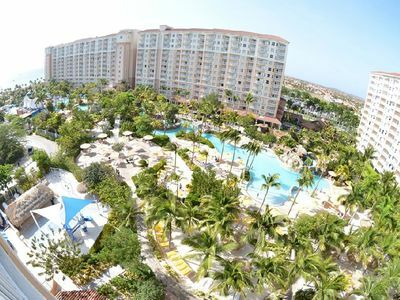 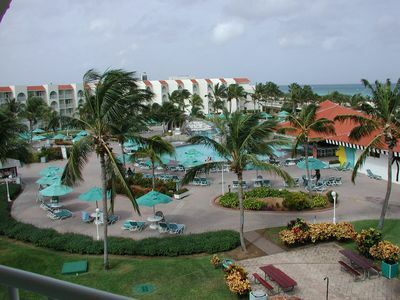 Feel at home in Aruba. 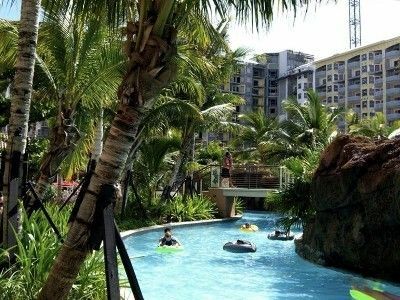 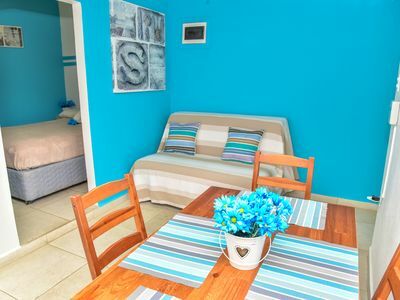 Our Apartments have all you need to have a relaxed stay. 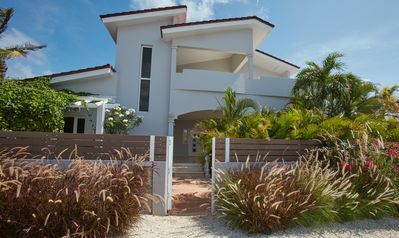 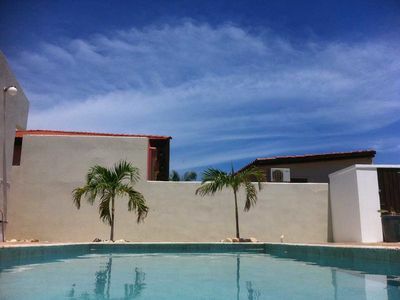 Casa Del Viento - Arashi Beach Villa - spectacular views!